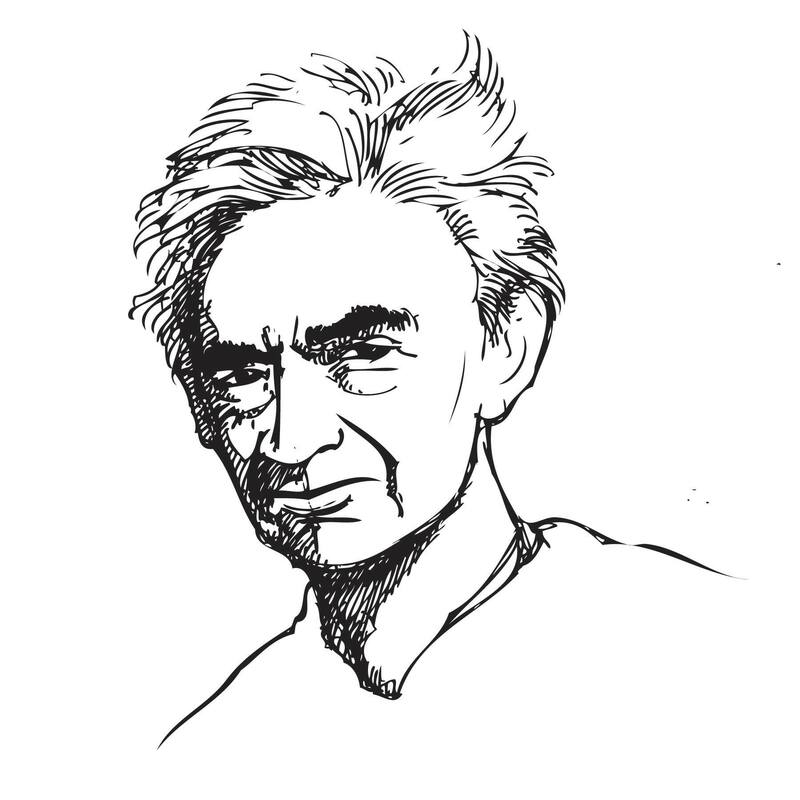 The call for proposals for the 5th Annual Howard Zinn Book Fair is now closed. As we prepare for the 2018 Howard Zinn Book Fair we welcome any proposals for sessions on topics reflecting “a People’s History,” past and present. However, this year we would also like to shine a special light on struggles for environmental justice. We will give preference to submissions on climate change, front lines struggles against extraction, environmental racism, permaculture, and related topics. Expand the Discussion: The Howard Zinn Book Fair is a unique chance to bring a diverse set of voices together in constructive dialogue. Along these lines we encourage presenters to invite other authors or activists to join their sessions in order to broaden discussions and foster constructive debate. New Session Format: Please note that there will be a new session format this year: all sessions will be a full 90 minutes to allow more time for deeper discussion and audience participation.